As a northern suburb of Detroit, Michigan, the City of Southfield is home to more than 73,000 residents, and considered a thriving cosmopolitan city. 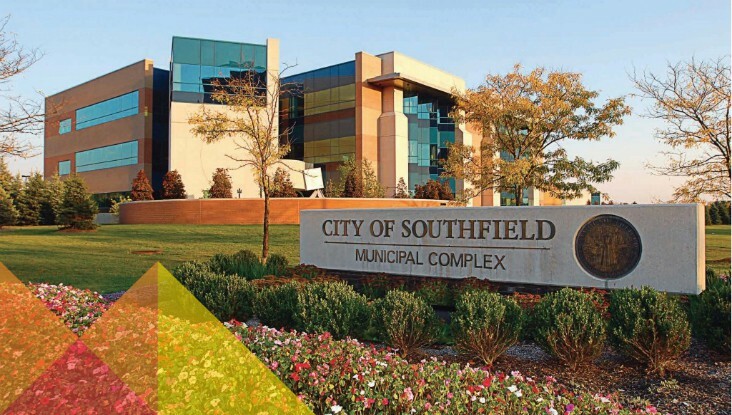 Southfield is also considered a major business center with a daytime population of around 175,000 who come to work at the more than 10,000 businesses located in the area, including one hundred Fortune 500 companies. The City of Southfield manages their $174 million budget with Excel spreadsheets. 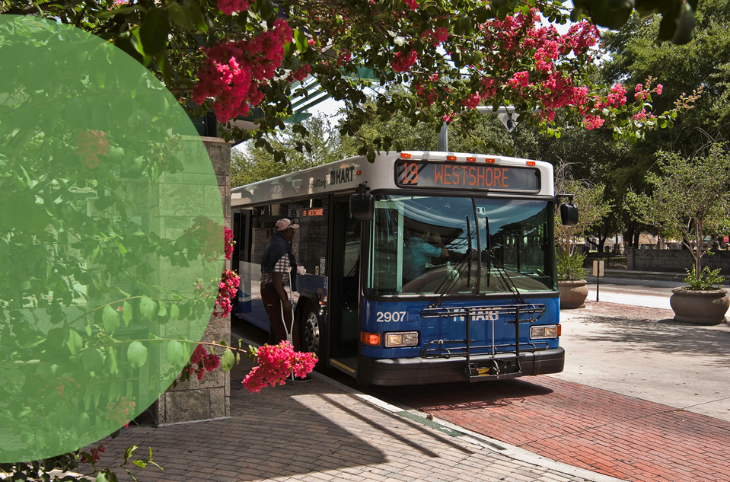 Looking to improve their budgeting and forecasting process, the City chose Questica Budget’s Operating, Salaries and Performance modules to integrate with their Tyler Incode financial system. With Budget suite, the City can now successfully take charge of their budget assembly, tracking, analysis, and reporting. For over 20 years, Questica been working with public sector organizations - governments, hospitals and healthcare facilities, colleges and universities, K-12 schools and non-profits - to better enable data-driven budgeting and decision-making, while increasing data accuracy, saving time and improving stakeholder trust. Our customers are using our Questica Budget suite to drive budget transformation by creating a single source of data truth. Almost 700 organizations across North America in 46 states and 11 provinces/territories have eliminated spreadsheets opting for smarter planning, budgeting, performance measures, management, reporting, transparency and engagement with our software solutions. To learn more about Questica and how our software solutions can help your organization - check out our resources and news/blog sections, or request a demo today!